Swan Lake pdd by Desislava Stoeva as Odile, Kenneth Greve, Alexei Timofeyev and Friedemann Vogel as Prince and Nicholas Ziegler as Rothbart. Kenneth and Friends Gala 2014 at Finnish National Opera. Shot on 24.05.2014. Kenneth Greve is Finnish National Ballet Artistic Director. He was born 1968 in Denmark. Greve studied at the Royal Danish Theatre Ballet School in 1976, and the School of American Ballet. He has been a dancer for the New York City Ballet, étoile with the Paris Opera Ballet, Stuttgart Ballet and the Vienna State Opera. 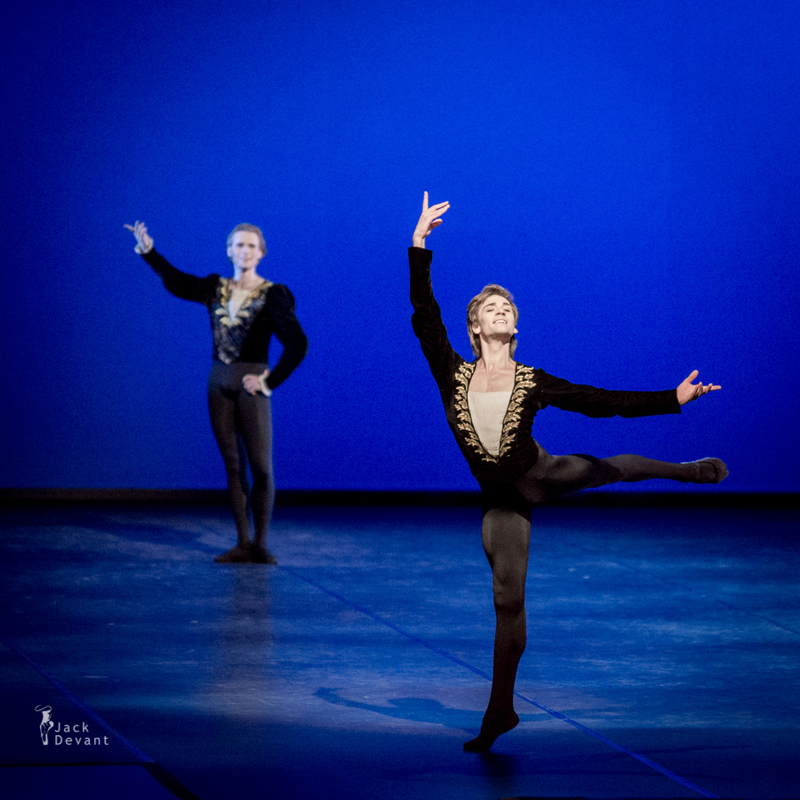 Beginning in 1992, he was attached as principal dancer with the Royal Danish Ballet. He also worked as the Royal Danish Ballet’s ballet master in 2006-2008. Greve became Finnish National Ballet Director after Dinna Bjørn in August 2008. Desislava Stoeva is a Soloist with Finnish national Ballet. She was born in Sofia, Bulgaria and was trained at the National School of Danse Arts in Sofia, Bulgaria. Desislava has been with the Royal Swedish Ballet (Kungliga Baletten) since 2007 to 2014. Since 2014 Desislava dances with Finnish National Ballet. 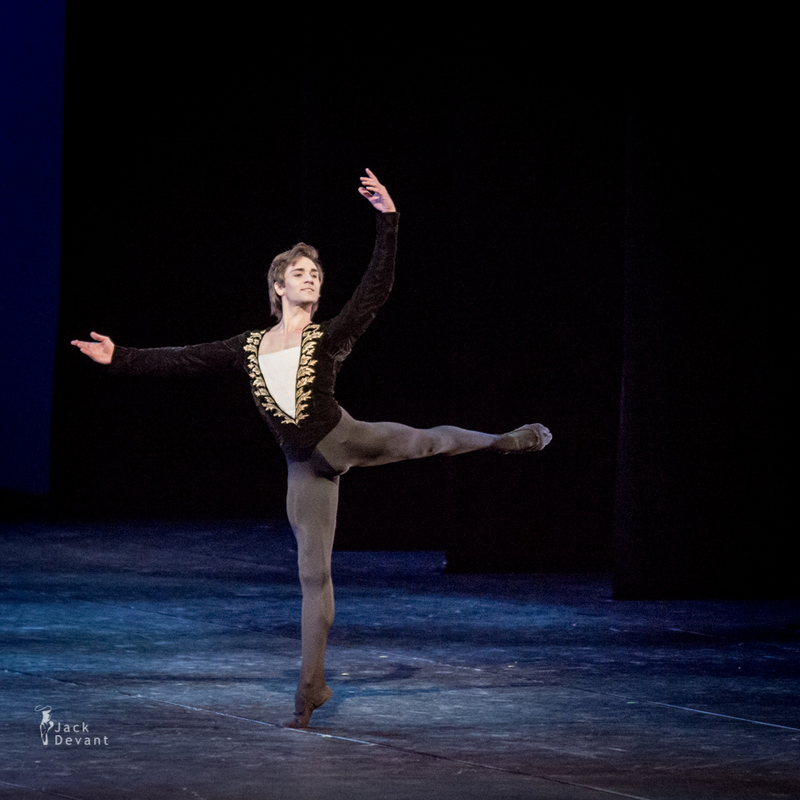 Nicholas Ziegler is Étoile with Finnish National Ballet. He studied in Hochschule für Musik und Theater, Hannover 1988-94 and Hochschule für Musik und Theater, München 1994-97, under Franz Ziegler and Heinz Manniegel, among others. 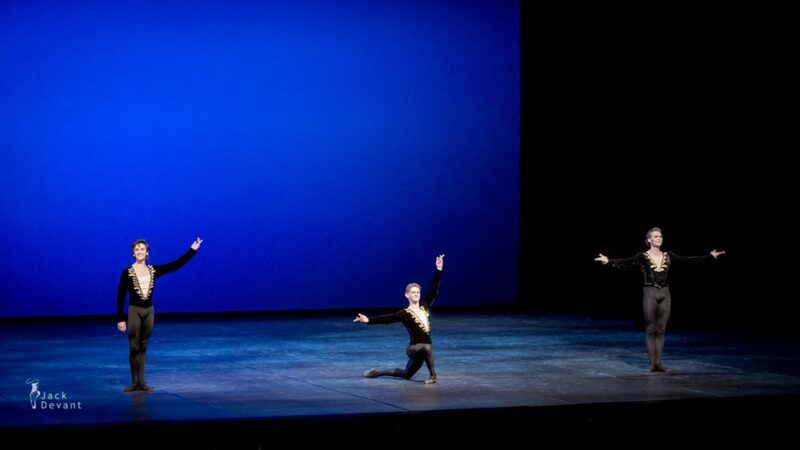 Nicholast started his dancing career with Dresden Ballet 1997-2001 and continued to Finnish National Ballet 2001-, Étoile since 2009.